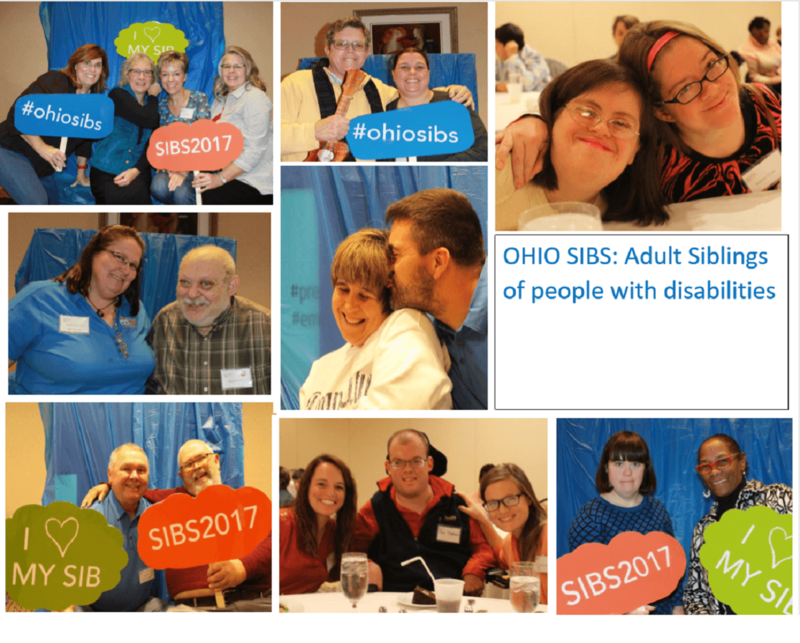 It is the Mission of Ohio SIBS to be recognized as the unified voice and partner for Ohio adult siblings of people with developmental disabilities and their families. Ohio SIBS will provide advocacy, education, leadership and supports that will promote enhanced quality of life, improved public policy and increased services and supports for adult siblings (of people with developmental disabilities) and their families. Please support our efforts with donations, online shopping and other options.